This tutorial isn’t directly about the sims 3, but hopefully it will help you, Mac players, who can’t play the Sims 3 on Mac without great difficulties due to RAM issues that happen only on this OS, and who can’t even play the whole Sims 2 game on Mac. I know how frustrating it is, as somebody who plays the Sims on Mac too. If you’ve come here, you’ve certainly been advised to play on Windows in a dual boot with Bootcamp in order to manage to play without difficulties, as the Sims 3 can use twice as much RAM to run the Sims 3 on Windows without crashing (2 GB on OS X / macOS, 4 GB on Windows). Bootcamp is the best solution indeed, as you’ll have a dual boot, which means benefiting from two operating systems without any loss of performance, and Bootcamp makes installing Windows on a Mac ridiculously easy. 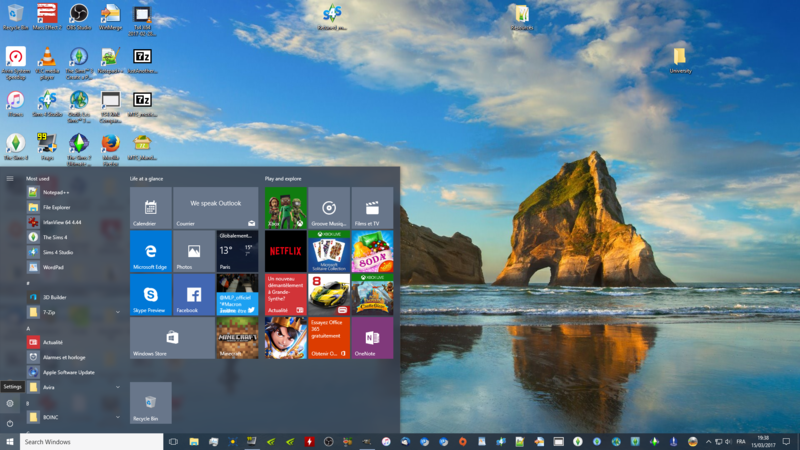 This is by far the best solution for gaming and also to use plenty of other applications that can run only on Windows. A blank 8 GB USB 3.0 drive, which you’ll use as your Windows installer. Time, because the whole process takes about two days. Be sure that you have a whole weekend to do it. Once you have all of these ready, it’s time for me to scare you a bit. Because I have no choice, I need to write a warning. 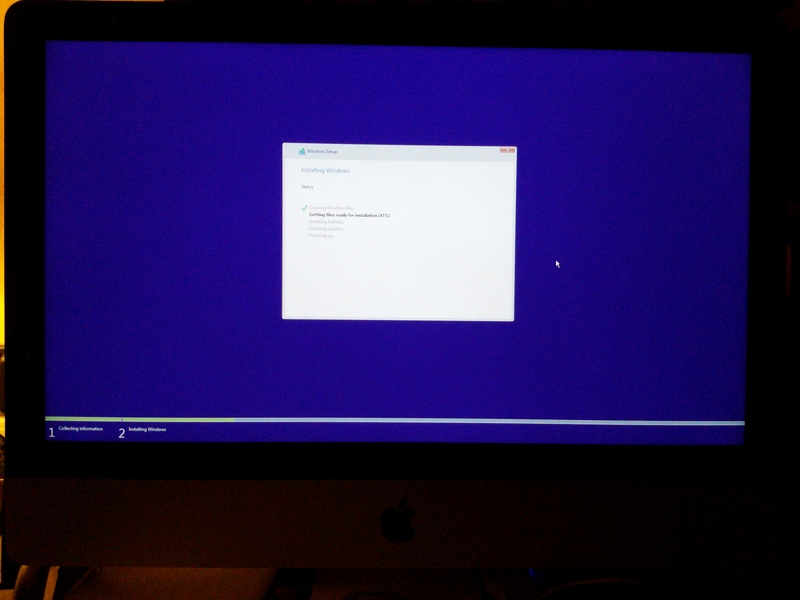 Installing Windows on your Mac, and partitioning in general, means that you always need to backup your computer first. Because partitioning is potentially dangerous, meaning that if anything goes wrong, it will go catastrophically wrong. So if you don’t know what you’re doing, or if you don’t know simple things such as how to backup your Mac or what a dual boot is, don’t do it. This is just a tutorial showing you the process and the right way to install Windows on your Mac. Which means that I won’t offer technical support (because if I did it to one person, then I’d have to do it for everyone and it would be much too time consuming), and beyond this tutorial, you’re entirely on your own. 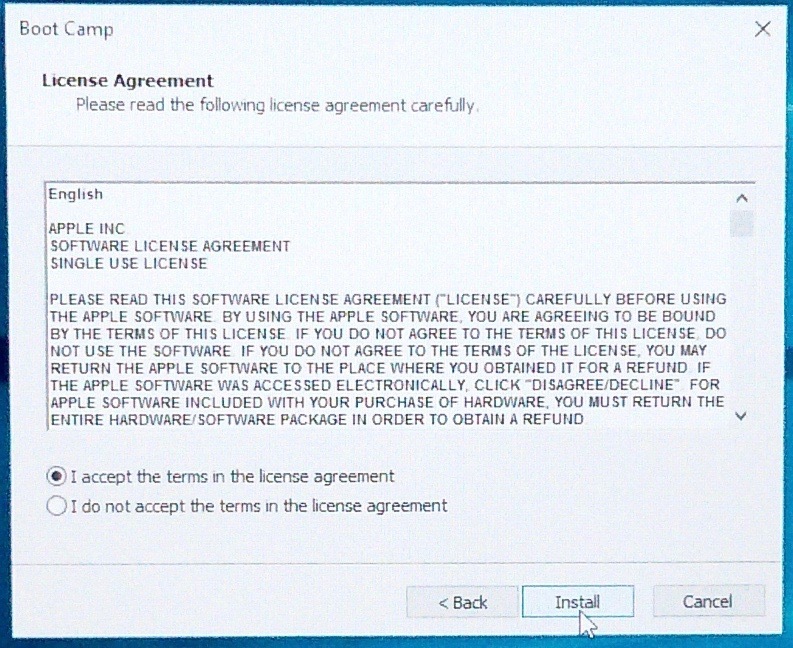 And if you follow this tutorial, it means that you automatically agree that I am in no way responsible for any damage that could be inflicted to your computer if anything goes wrong. You’ve been warned ! I’ve made plenty of screenshots for this tutorial. Like all the rest of my screenshots in this blog, you can click on them to zoom in and view them easily, they will open in a new tab. 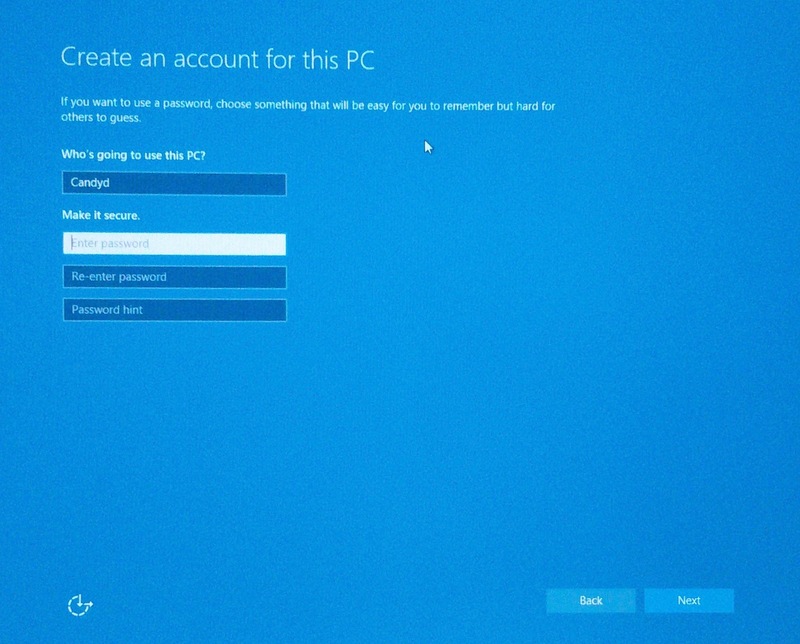 Download a Windows 10 ISO on Microsoft’s website. Choose the version that you bought with your key and choose your language. 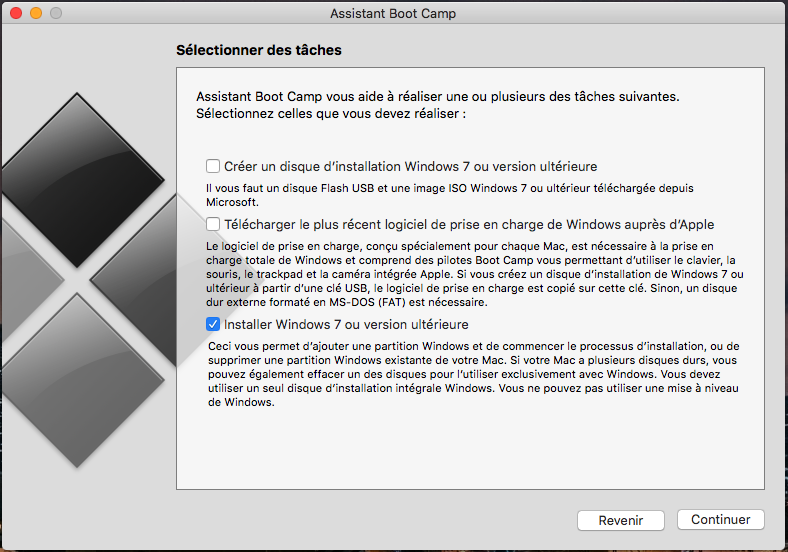 You need to download the ISO on Internet, because even if you already have bought a Windows 10 flash drive, Bootcamp will ask for a downloaded ISO so it can install the installer as well as very important Apple-specific drivers on a new flash drive. Windows 10 flash drives made by Microsoft don’t have Apple drivers, and you absolutely need them on a Mac. 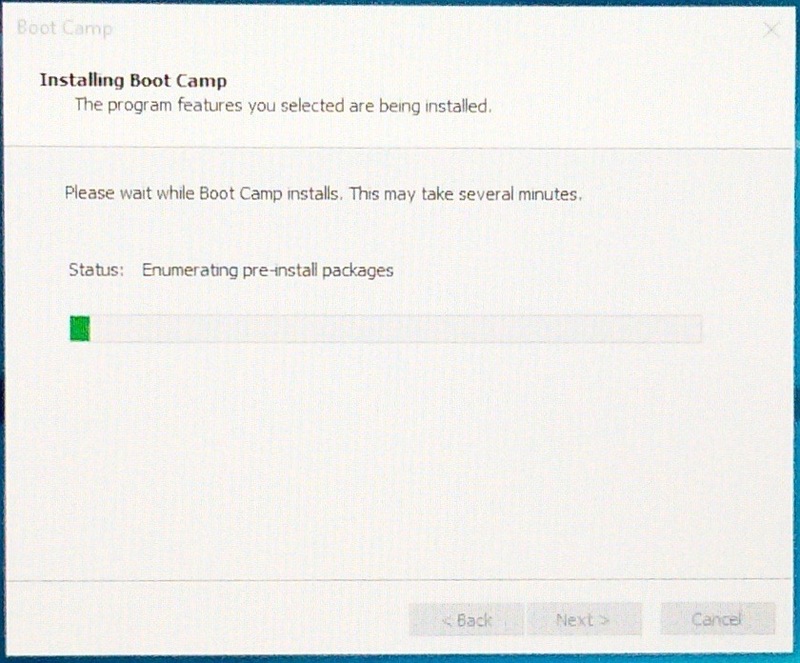 Once you’ve downloaded your ISO, go to Applications -> Utilities, and open Bootcamp Assistant. Pass the intro, and insert your blank flash drive that will be used as Windows installer. 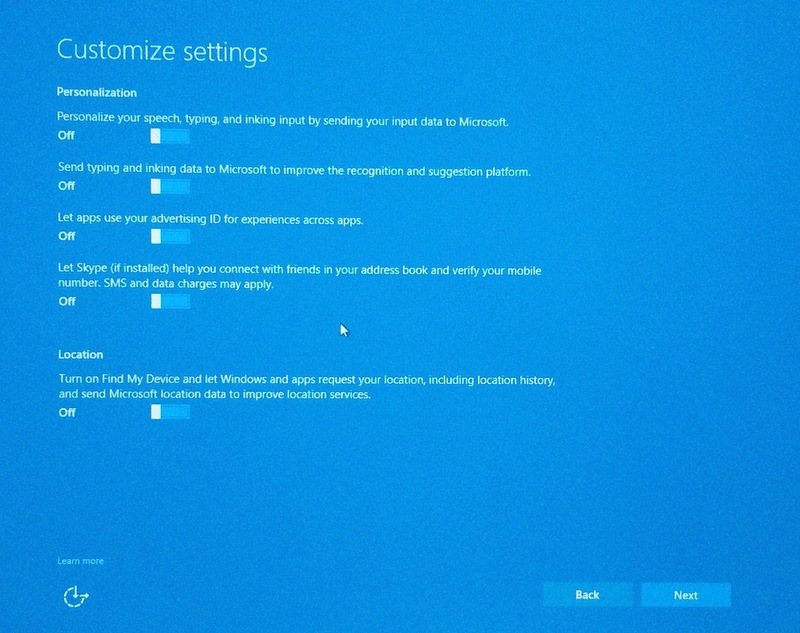 When you reach the “Select tasks” step, tick “Create a Windows installation drive”. The “Download drivers” option just below it should be automatically ticked as well. 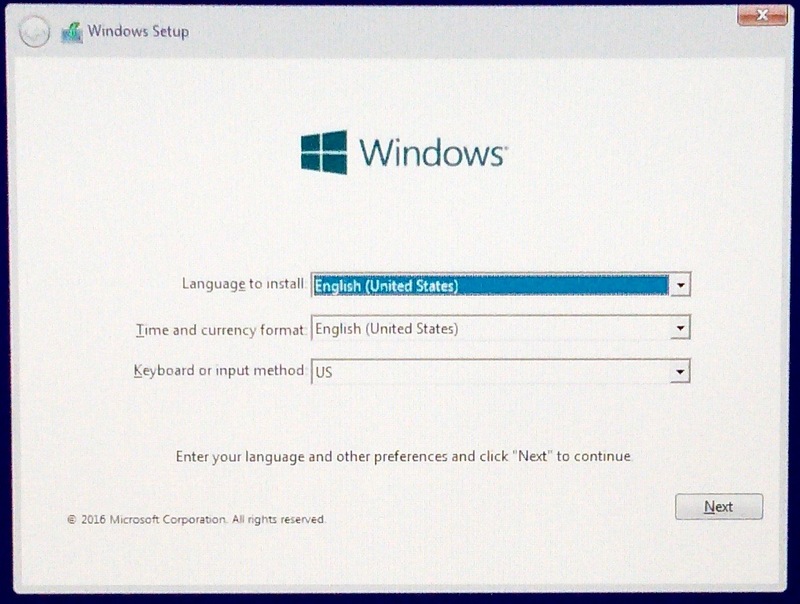 Untick the “Install Windows” option below. Your computer should detect the flash drive you’ve inserted. Select it. 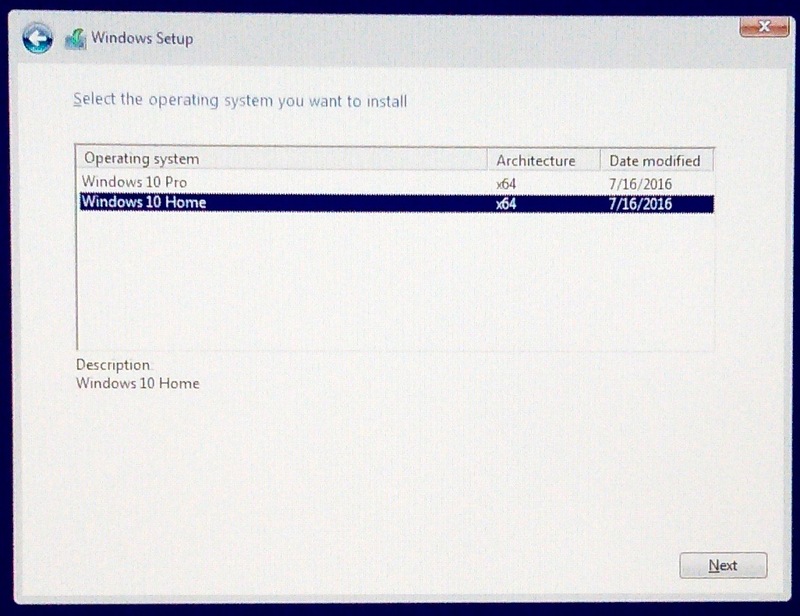 Select the location of your Windows ISO. Bootcamp will warn you that your flash drive will be formatted, be sure that you don’t have any important data stored on it. 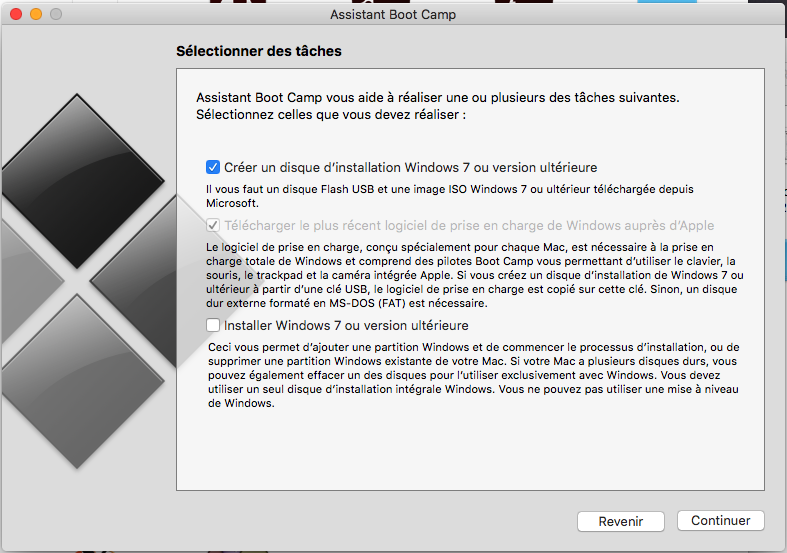 Bootcamp will first copy your Windows ISO on your flash drive and then will download Apple drivers. This step takes at least 5 hours, sometimes a whole day, depending on how fast (or more often, slow, and even very slow) Apple servers are to send you drivers. You can check your progress with opening Activity Monitor, in Utilities. The disk tab will show the quantity of data written by Bootcamp. 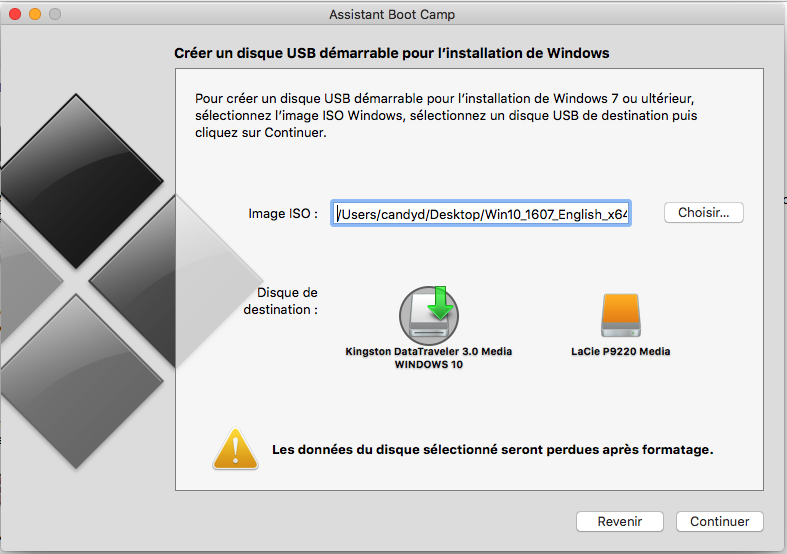 Bootcamp will write about 7.18 GB of data on a flash drive with a Windows 10 ISO in English language, drivers included. 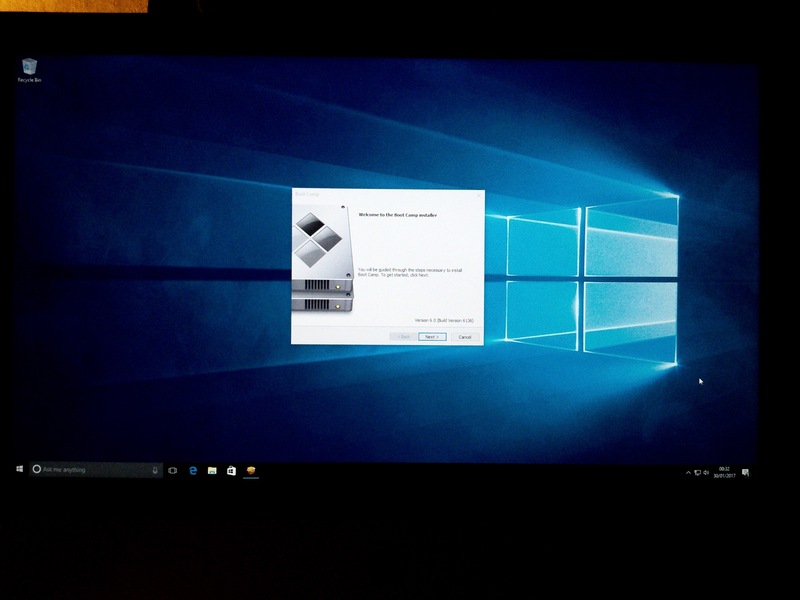 Now, for the really serious stuff, plug your Windows flash drive on your computer. (Not on a peripheral like your keyboard or a hub. Plug directly on your computer for partitioning, always.) 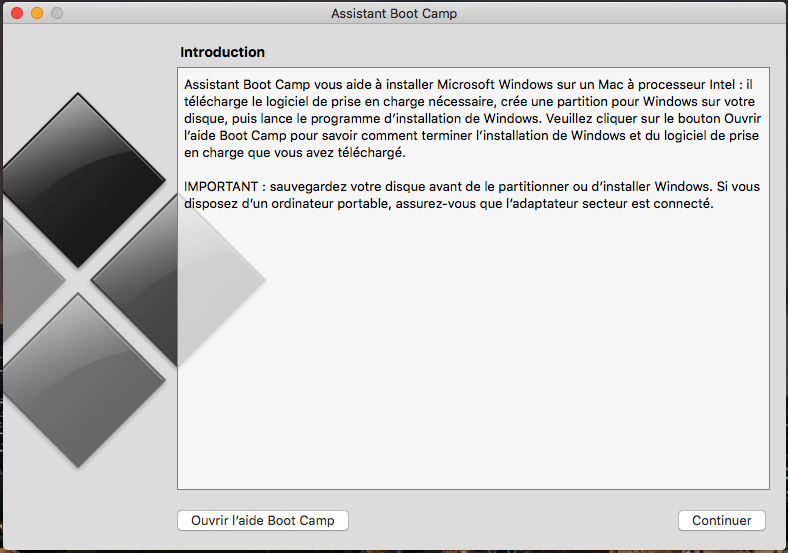 Restart Bootcamp, and this time untick “Make a Windows installation disk” and untick “Download drivers”. Just tick “Install Windows”. 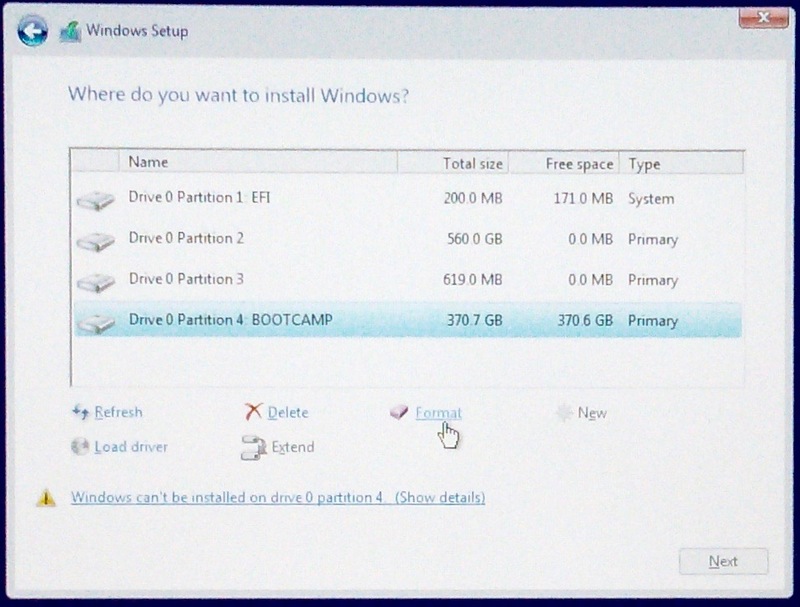 Bootcamp will ask you to choose your partition size. Be sure to choose something large enough, because once you’ve chosen, you can’t change your partition size and if it’s too small, you’ll have to erase it in order to resize it. OTOH, you need enough free space on your Mac partition. 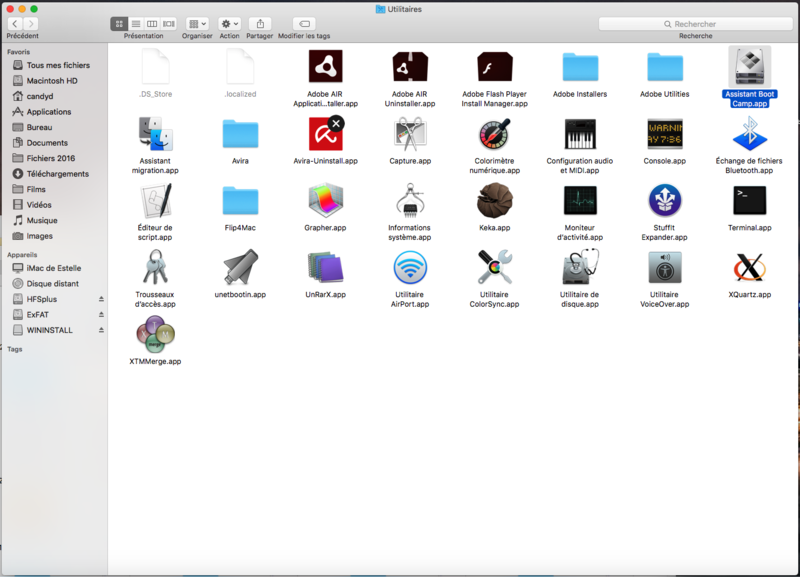 Remember well your Bootcamp and Mac partition size. Now, quit your open applications other than Bootcamp, and let it do its job. 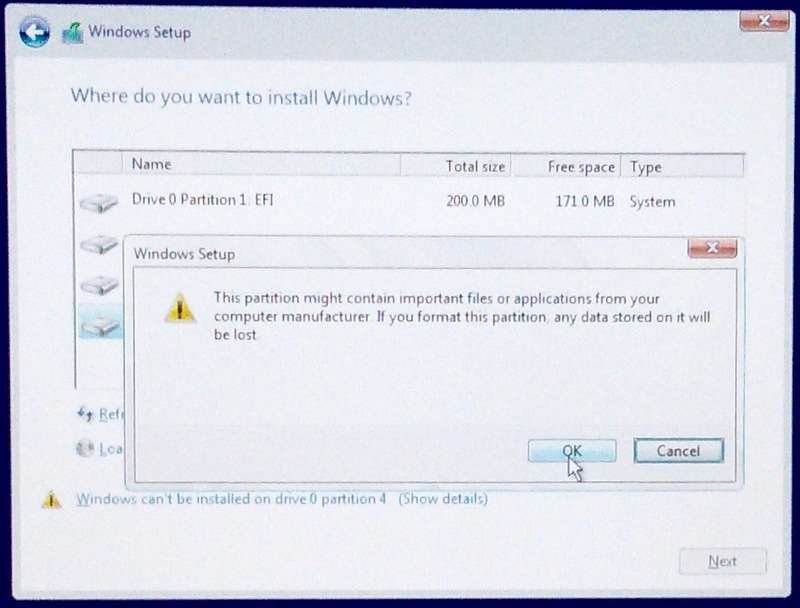 Your computer will be more or less unresponsive during partitioning, this is totally normal and you should avoid doing anything during the process. 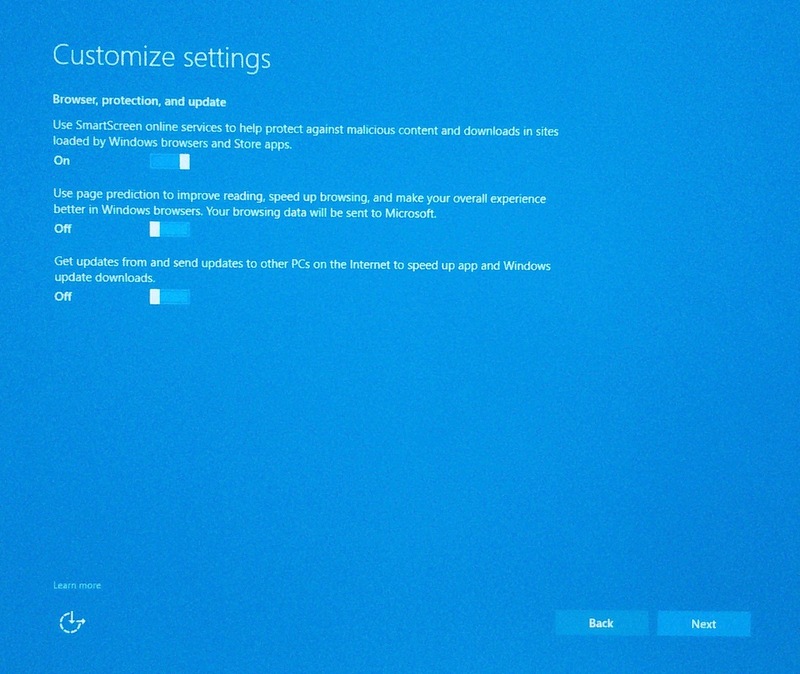 Once partitioning is done, your computer will reboot. 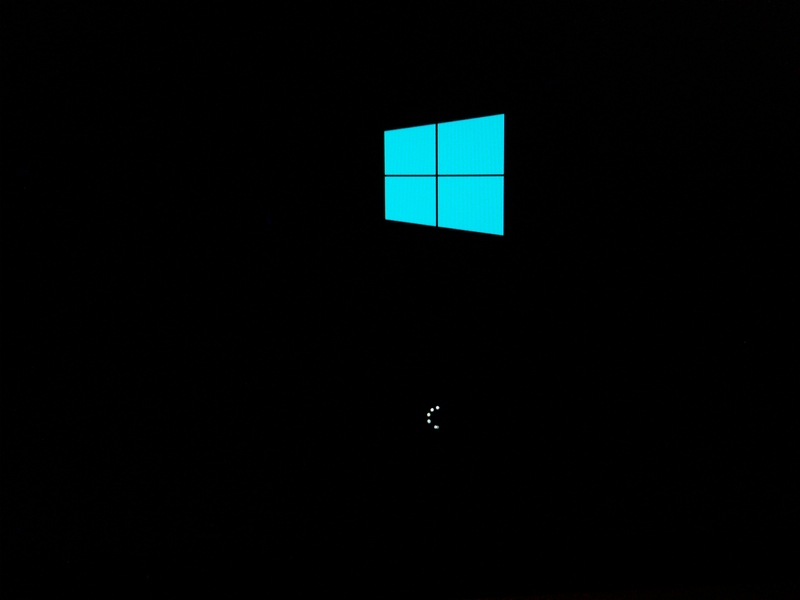 You should see the Windows logo on your screen. Sorry for the quality of the pictures below. They were taken with my cell phone. Yes, they’re really ugly. Yes, I already know. 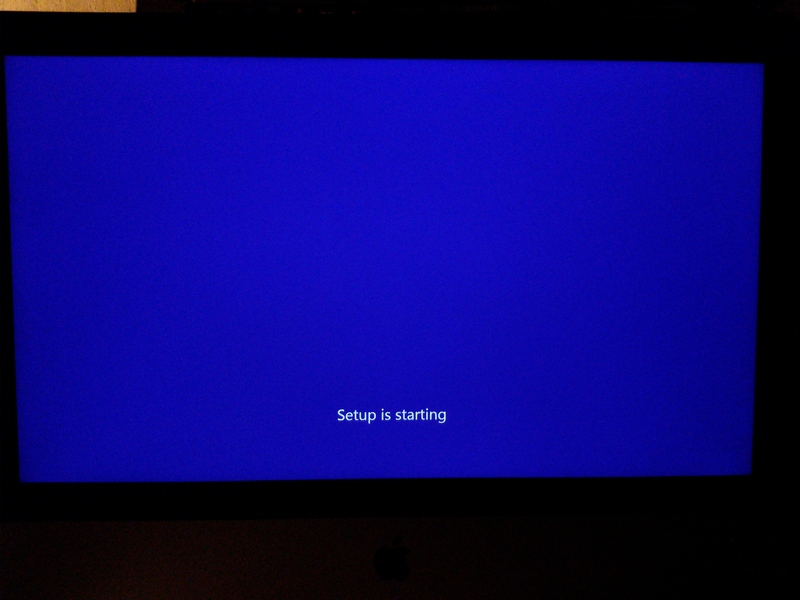 Windows will warmly welcome you with a charming BSOD-colored setup screen. Do what it says : choose your language and settings. 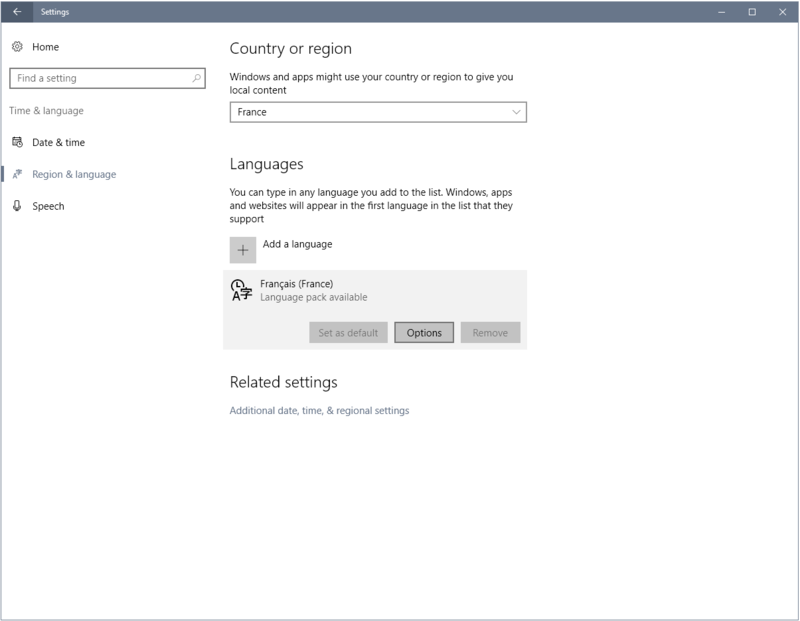 Just know that your ISO can choose different regional settings but if you want to use another language, you’ll have to download the language pack later, after installation is complete, and sadly this doesn’t always work well. 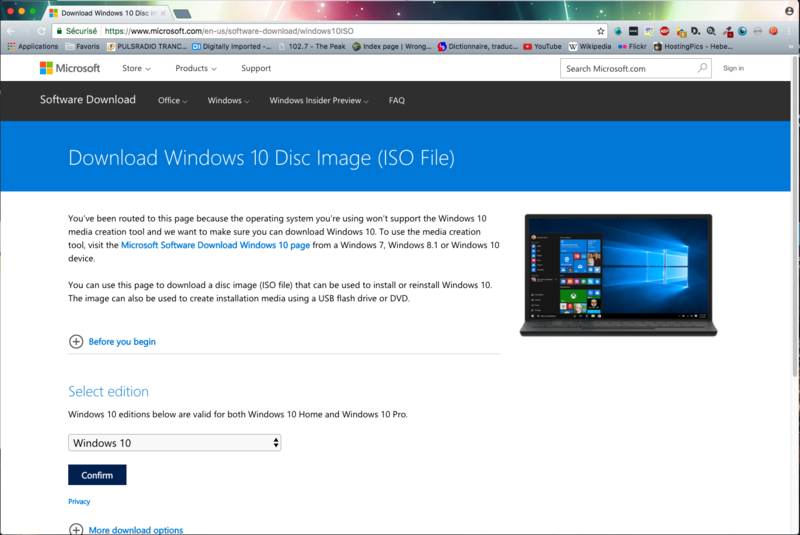 That’s why it was important that you choose your preferred language on Microsoft’s website before downloading your ISO. 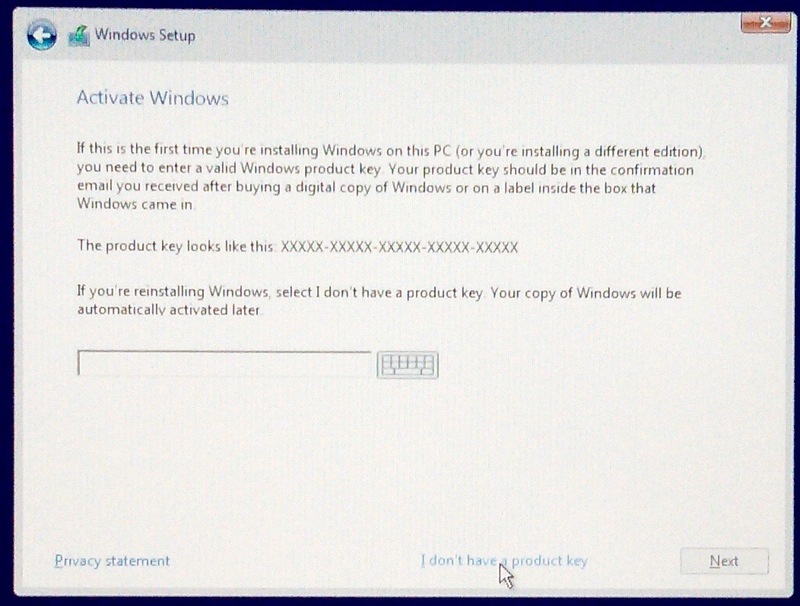 Windows will ask you to enter your key. As you probably have an Apple keyboard, or maybe something else than a QWERTY keyboard, you won’t be able to enter the key correctly as Windows won’t recognize your keyboard layout. So skip the step. You can enter the key later. It won’t cause you any issues if you don’t do it now. 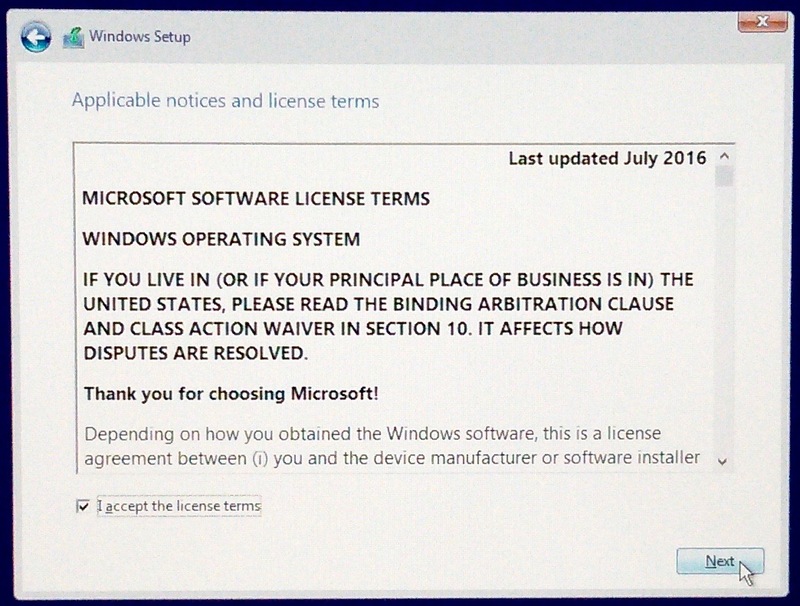 Sign your deal with the devil, uh, terms of service. 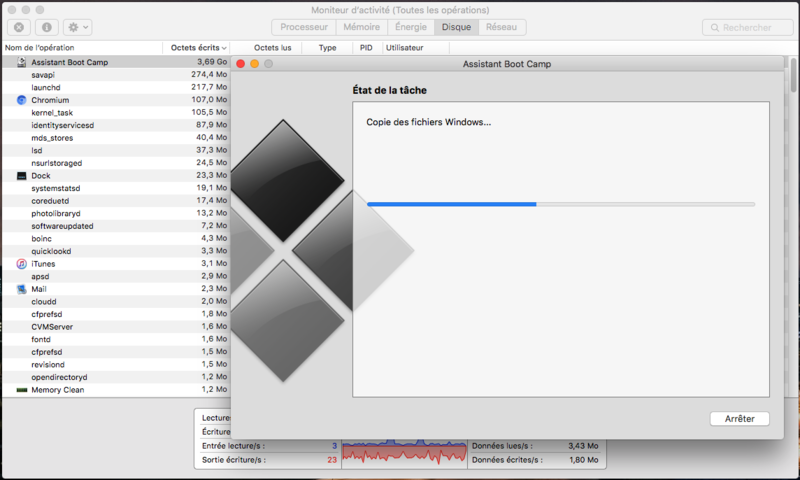 Now this is the part where you need to remember how large your Bootcamp partition is. 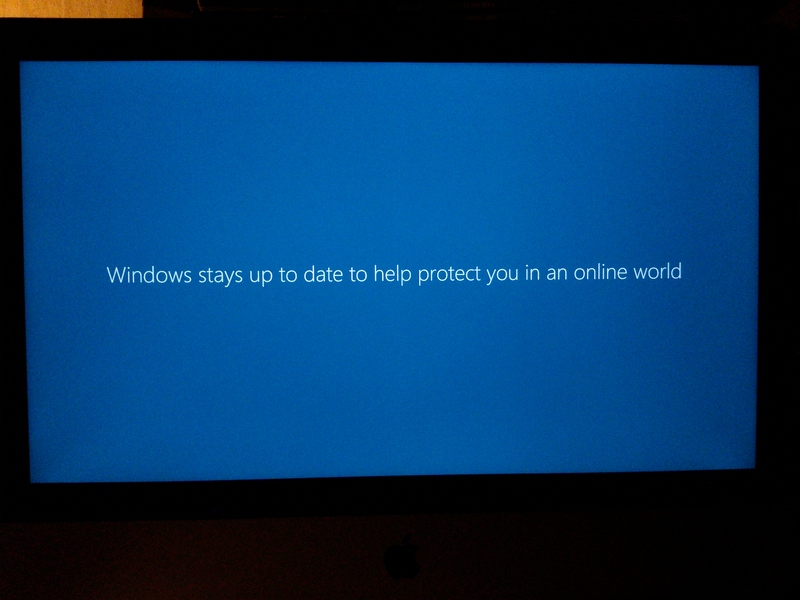 Windows will ask you where you want to install it. You’ll see the partitions installed on your computer. 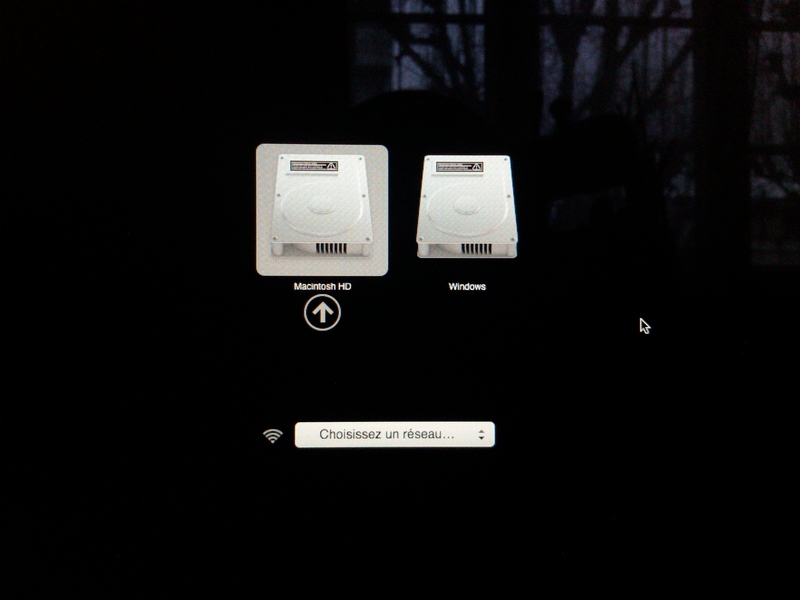 One is your EFI, one is your OS X / macOS partition, one is your recovery partition, and one is your Bootcamp partition. 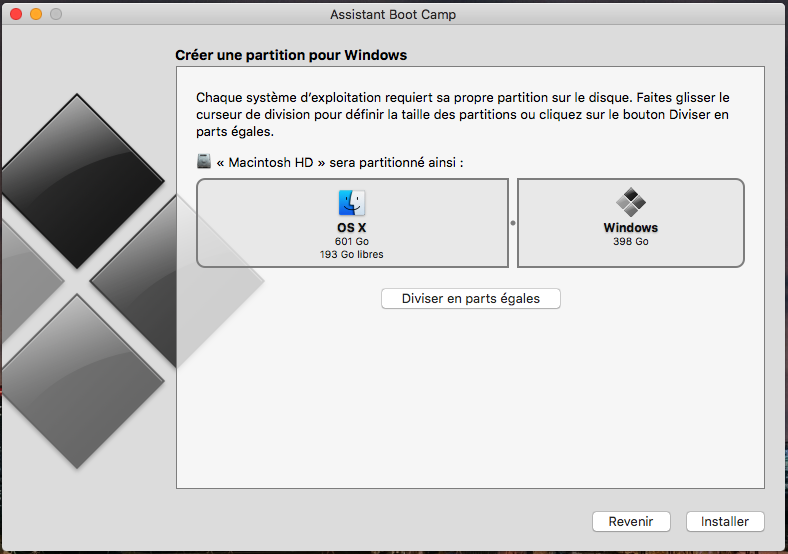 Choose the Bootcamp partition and don’t make a mistake. If you do, you’ll lose all your data. 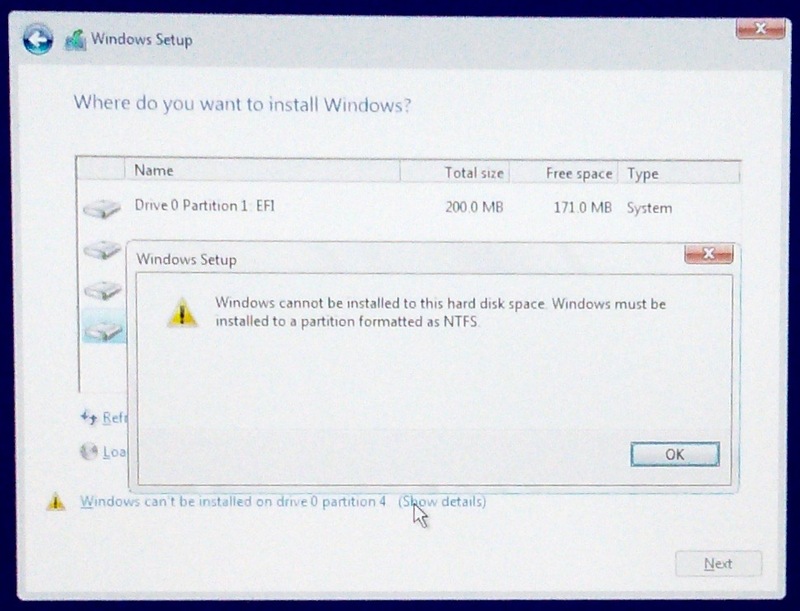 Windows will refuse to install on this partition. Don’t worry, this is normal, as it needs a NTFS partition, and Bootcamp can’t make a NTFS partition. So, format the Bootcamp partition. 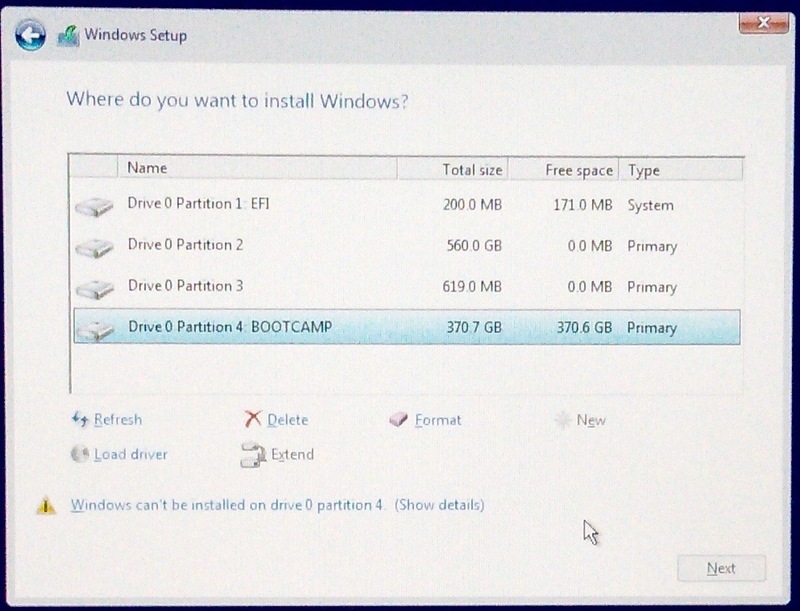 Now you can choose your Bootcamp partition to install Windows on it. Installing Windows takes just a few minutes. You can check your progress with the green bar on the bottom of the screen. 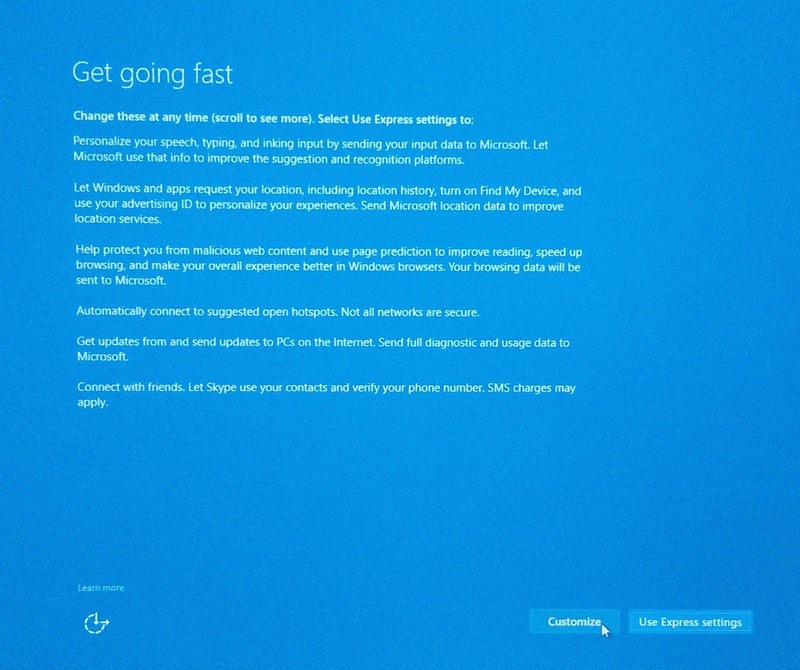 Windows will suggest you to use express privacy settings. 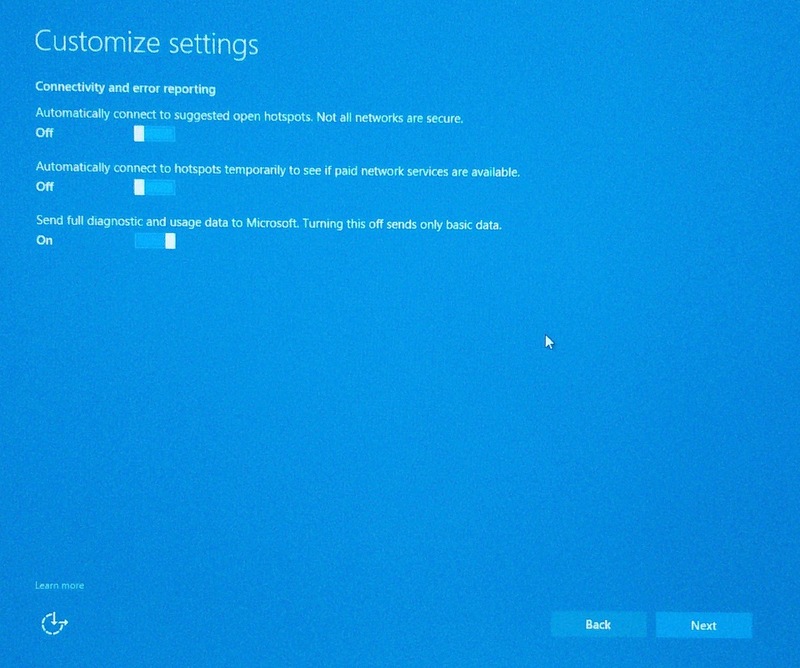 If you don’t want to send absolutely all your data to Microsoft so they know everything about you and so your computer will be slowed down because of all the data it’s sending, choose customize. I advise to turn off everything except what is truly useful to improve your security and protect you from viruses. 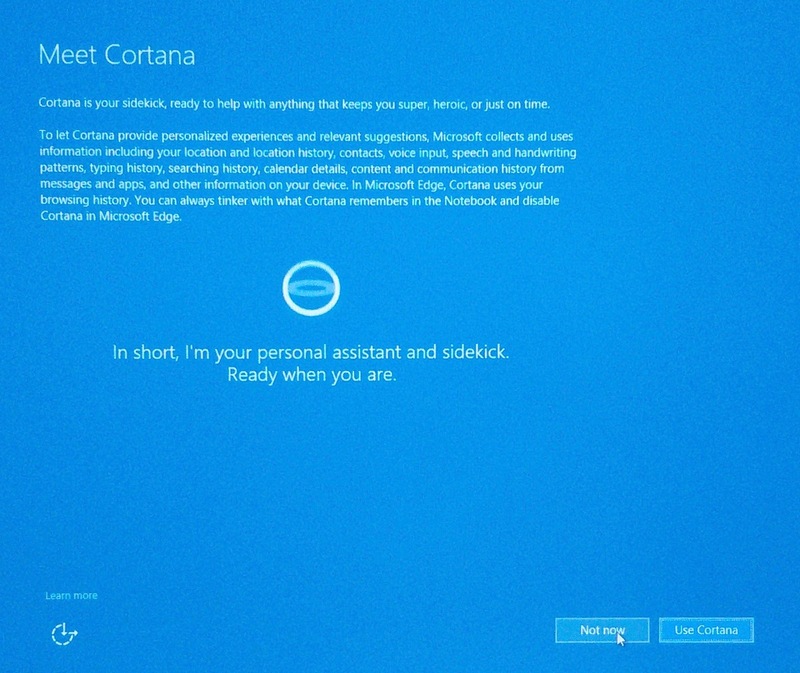 Cortana also causes privacy issues, so if you don’t really want it, turn it off… But remember that only free and open source software can truly respect your privacy. 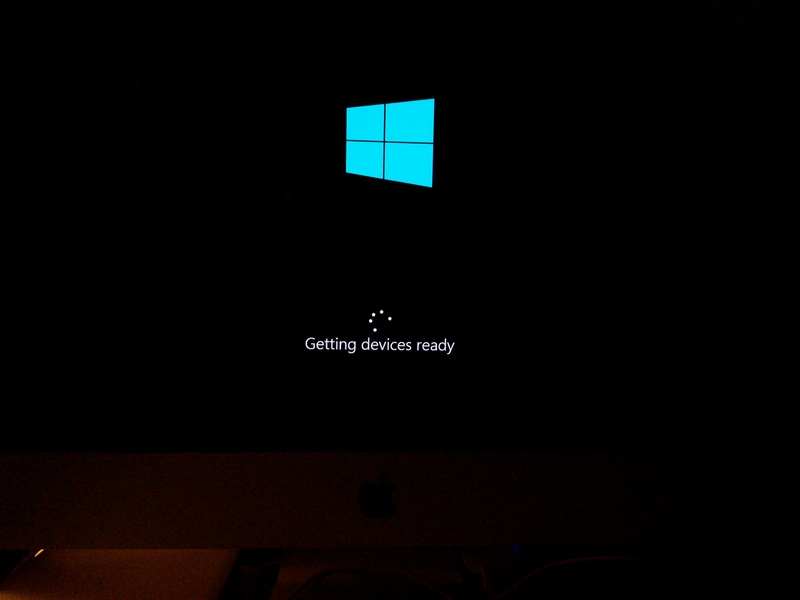 Windows now runs on your Mac, my condolences, uh, congratulations ! 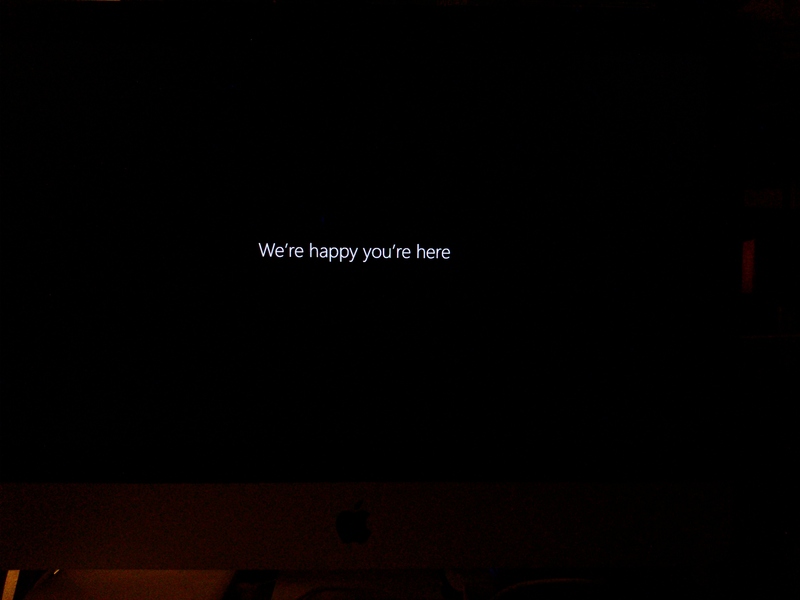 Now it’s time to install Apple drivers. Bootcamp will automatically start. Now it’s time to choose your keyboard layout. 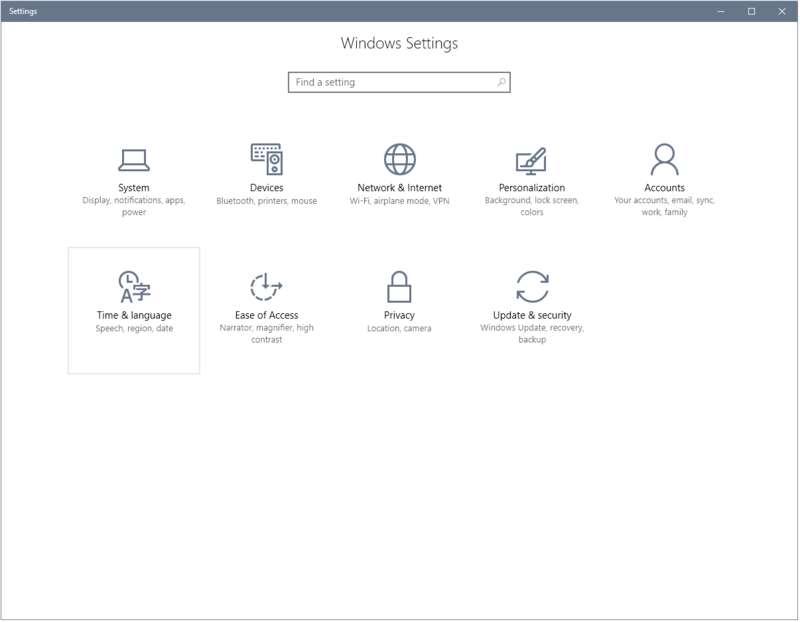 Click on the Windows logo on the bottom left corner and click the wheel to access settings. In settings, choose time and language. Choose your keyboard layout’s language and click options. You can choose the Apple version of the keyboard below. 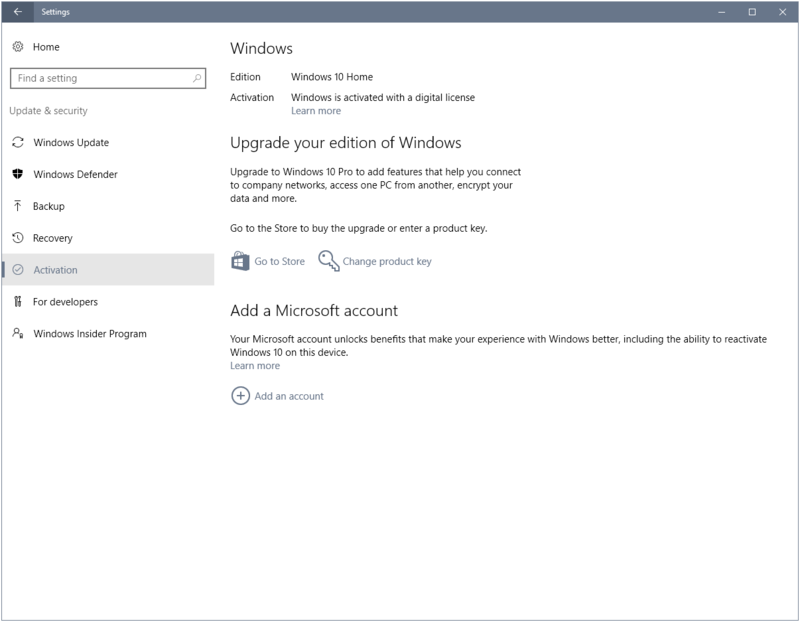 Register your Windows key : back to Windows settings, click on Update and security -> Activation. You can enter a new key or change your existing key there. One tip for Apple keyboard users : to take a screenshot, press fn-shift-F11. 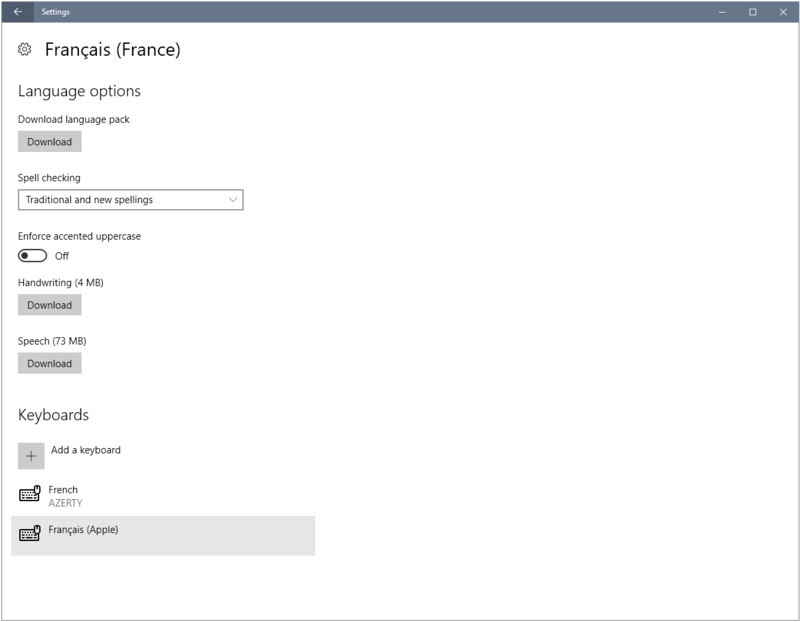 To take a screenshot of the active window only, press fn-shift-alt-F11. The screenshot will be automatically copied to the clipboard instead of saved. Paste into Photoshop or GIMP to save. 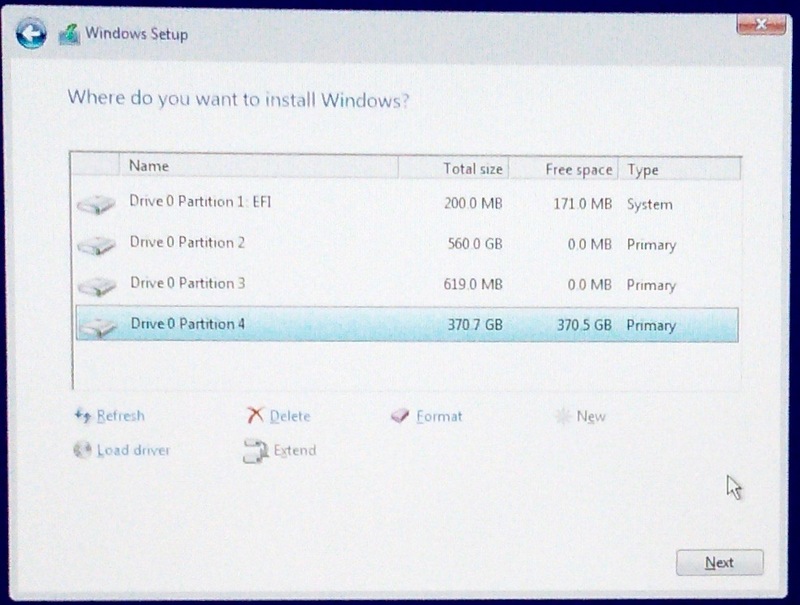 You can use your left and right arrow keys to choose your partition for the current session. 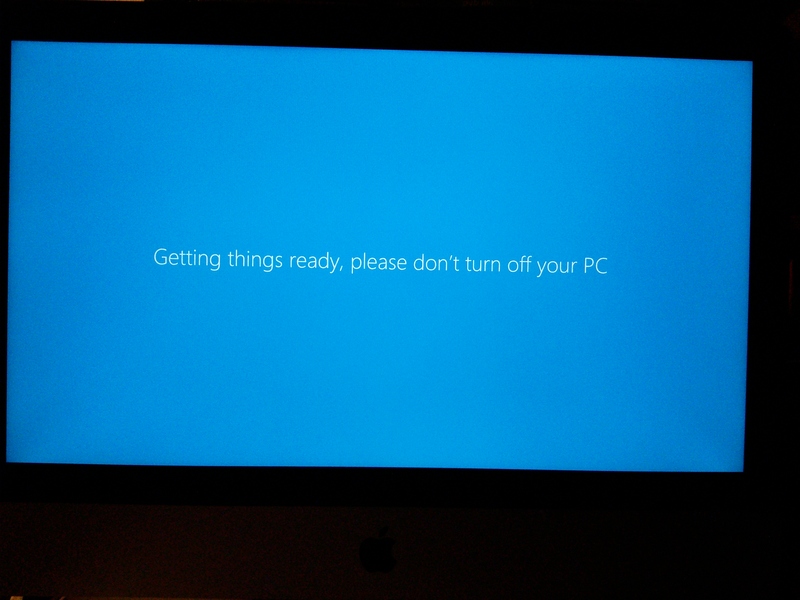 If you don’t see this and see the Windows or Apple logo instead, you should have pressed alt earlier. 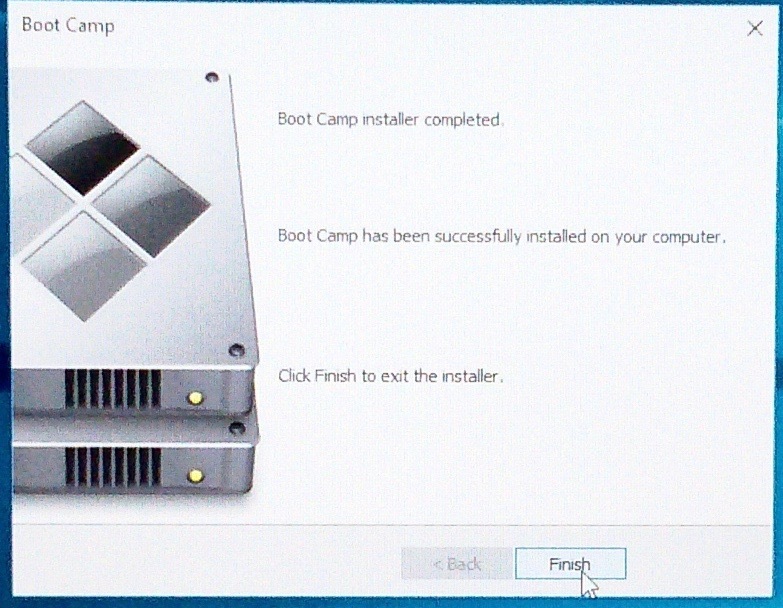 By default, after Bootcamp has been installed, your computer will directly boot into Windows. You probably don’t want that, so let’s boot into OS X / macOS to change the settings. 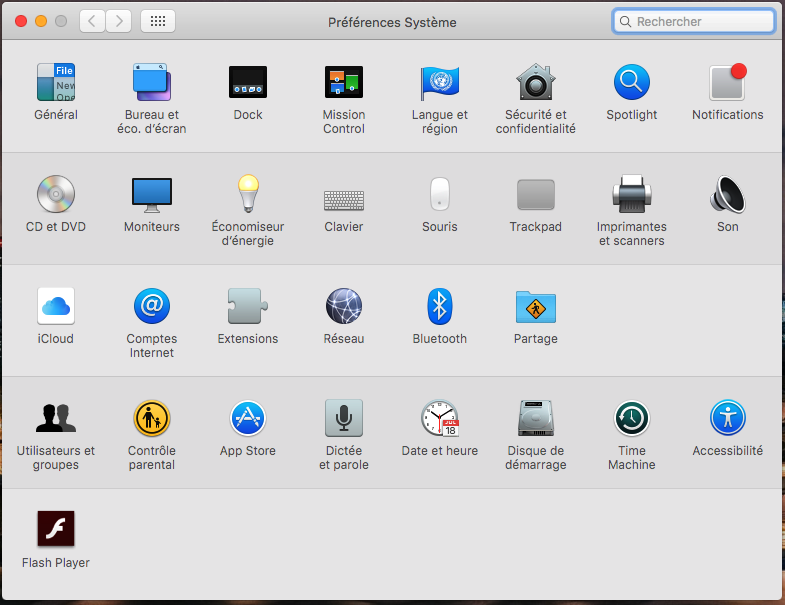 Let’s go to System preferences. Find Startup disk. 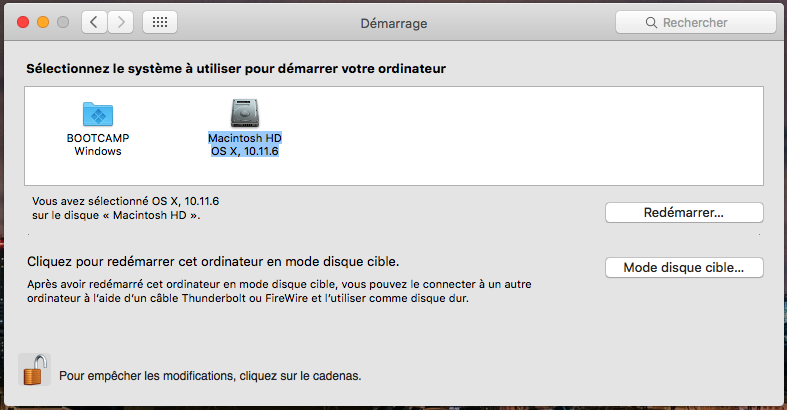 You can easily choose Macintosh HD as the default partition here. Now your computer will automatically boot into OS X / macOS. 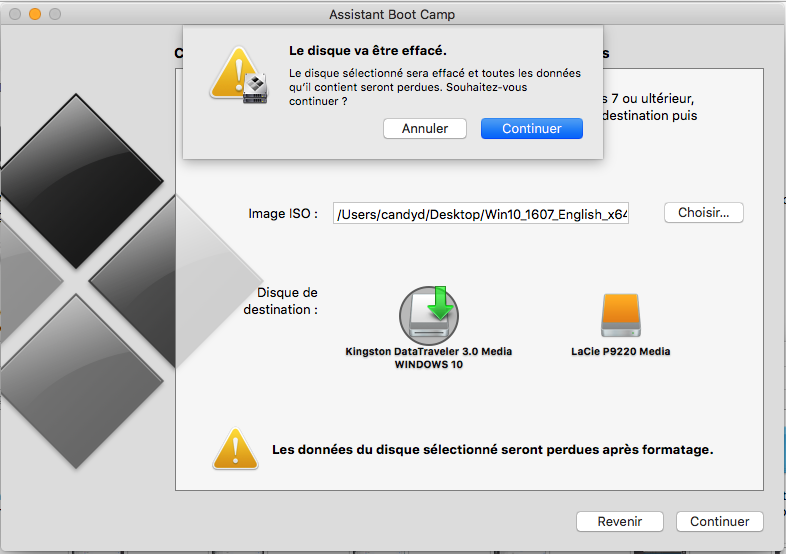 Press alt when booting / rebooting to access your Bootcamp partition. 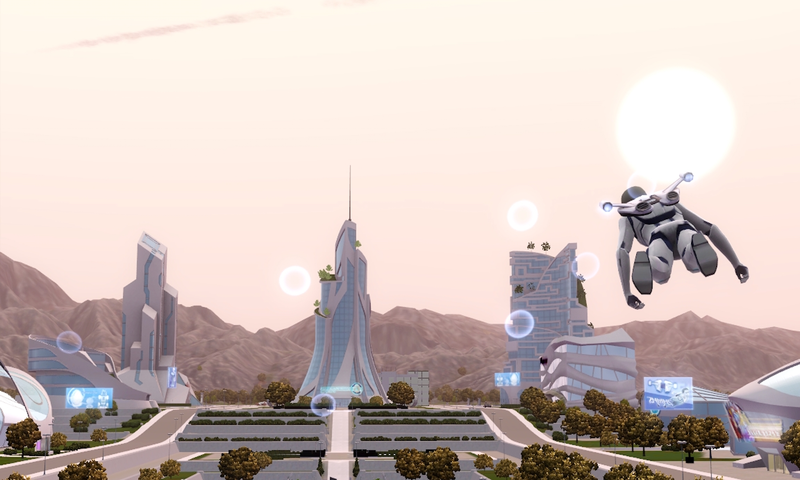 Now it’s up to you to install your gaming drivers and the Sims 3, have fun ! For Macs equipped with a NVIDIA GPU, there’s a part 2 especially for you, which will help you solving graphical issues specific to NVIDIA drivers and will prevent you from frying your GPU while playing the Sims 3. Read part 2 here !